pain or tenderness can be a sign of breast cancer. that cannot be seen or felt. years achieving more than 25 doublings of the malignant cell colony. 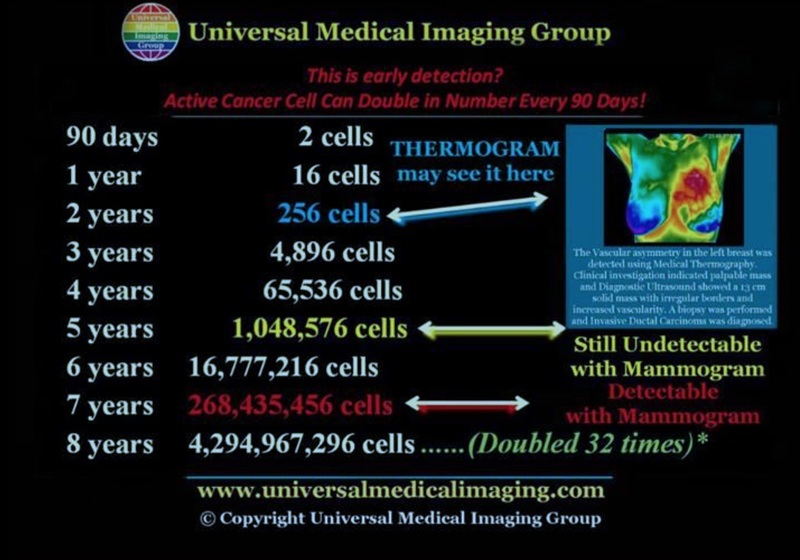 At 90 days there are two cells, at one year there are 16 cells, and at five years there are 1,048,576 cells–an amount that is still undetectable by a mammogram. 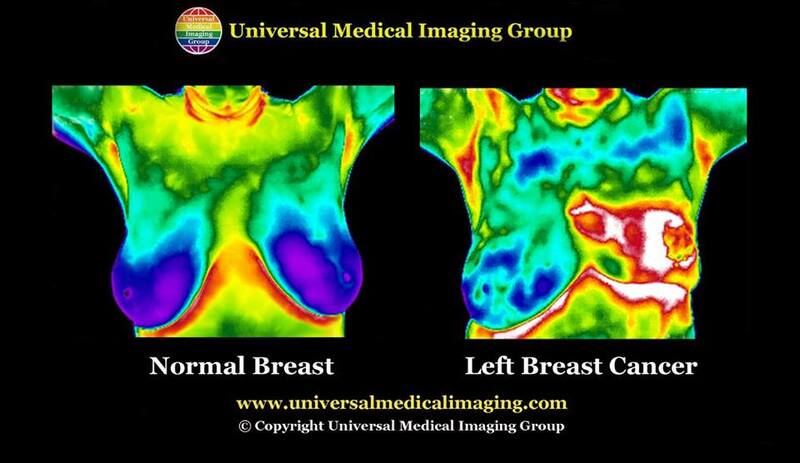 Thermography has the ability to provide women with future risk assessment. 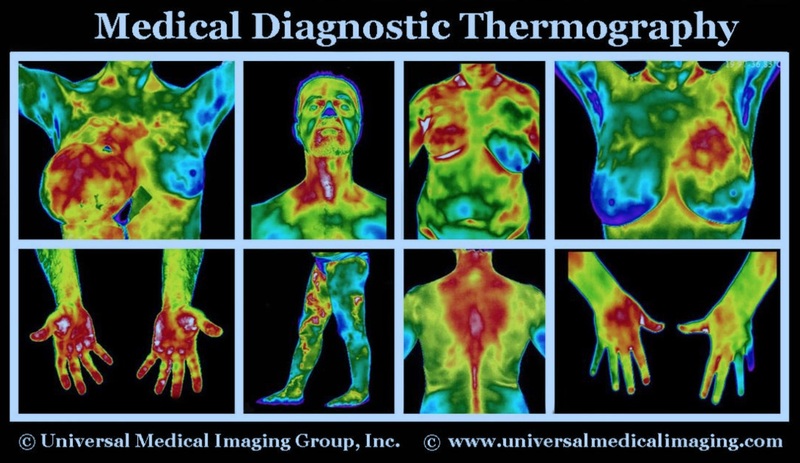 If discovered, certain thermographic risk markers can warn a woman that she needs to work closely with her doctor with regular checkups to monitor her breast health. 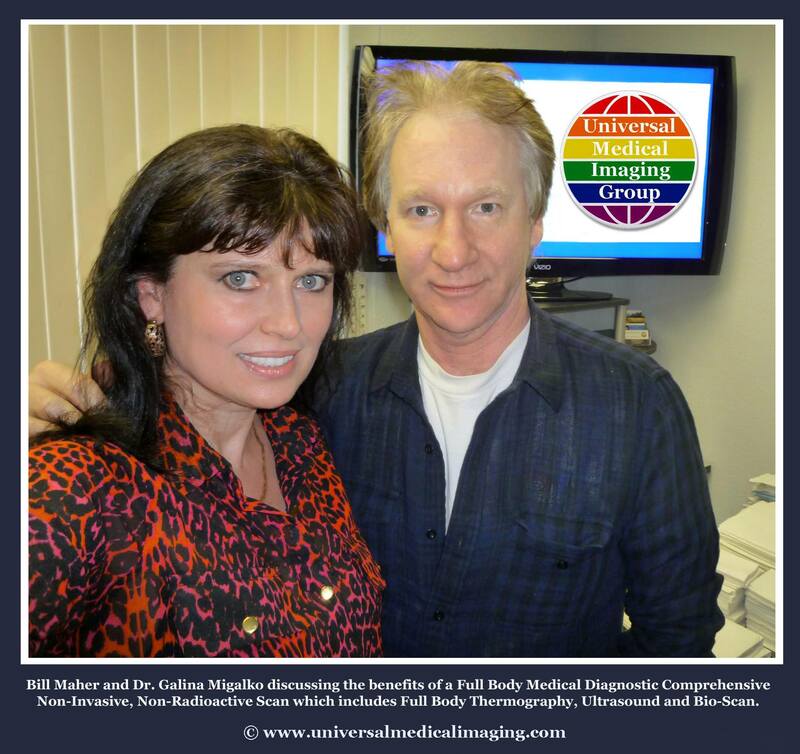 Bill Maher Supports Non-Invasive, Non-Radioactive Medical Scanning and Diagnostics! 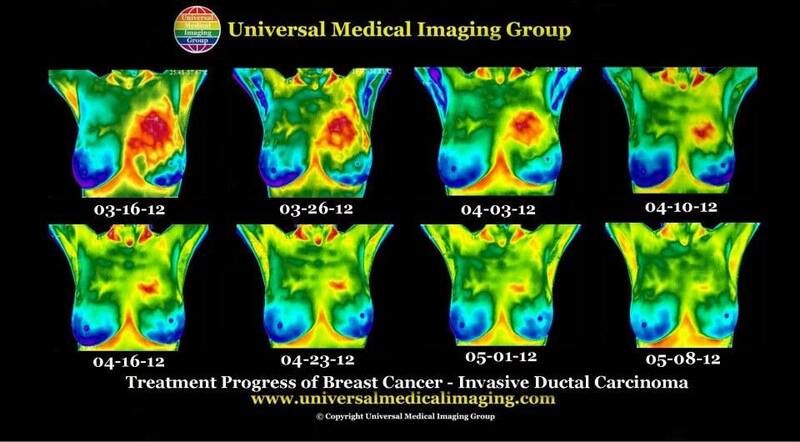 Breast thermography is one of the painless, non-invasive and non-radioactive procedures that lead to early breast cancer detection. Please remember — Early Detection Saves Lives! 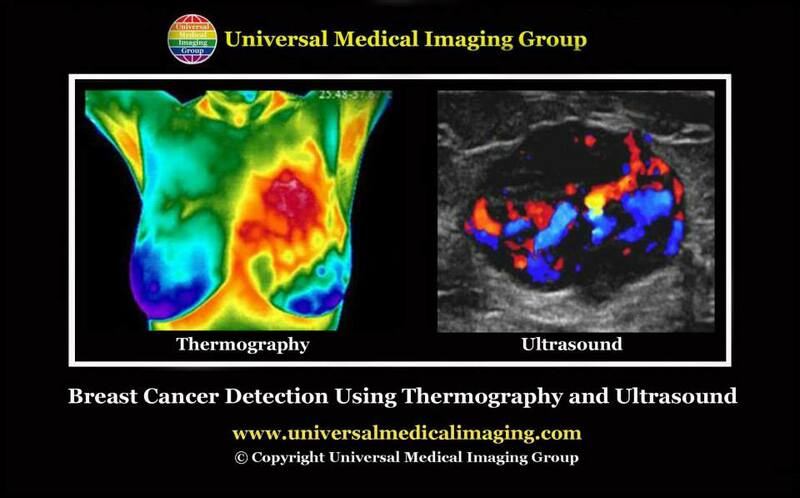 Introducing a non-invasive, painless and non-radioactive Full Body Comprehensive Medical Diagnostic Scan, which includes a Full Body Medical Ultrasound (anatomical), Full Body Medical Thermography (physiological), Full Body 3D Bio-Electro (functional) Scan to identify asymptomatic and often life-threatening dis-eases in their earliest, most preventable and reversible stages.